Harpreet and Sarabjeet hail from New Delhi, India, where Harpreet was a housewife and Sarabjeet had his own cement trading business. Harpreet holds a Bachelor of Commerce from the University of Delhi and her husband Sarabjeet has a Master of Arts majoring in English and History from the Himachal Pradesh University. 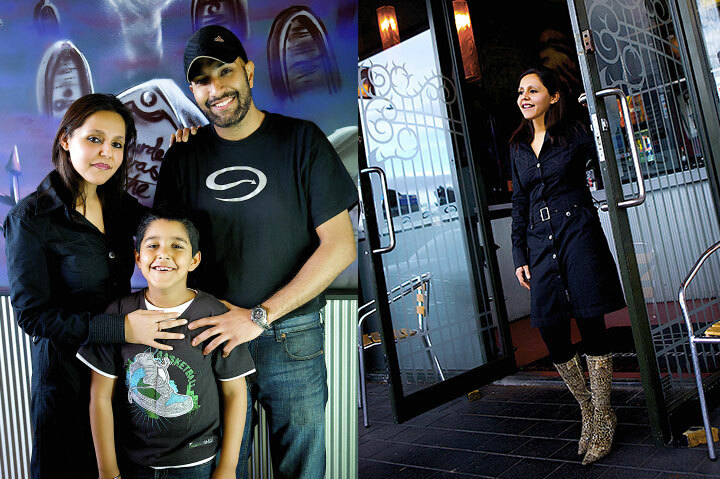 Having seen New Zealand in Bollywood movies, the couple decided to move here with their then 4-year-old son, Pritham Chawla. “We had the vision that New Zealand was the purest country and the most peaceful nation in the world,” says Sarabjeet. The pair came to New Zealand to study. However, after they arrived in New Zealand, Harpreet and Sarabjeet had a bad experience with an Indian immigration lawyer and their visa was initially denied. They then turned to McLeod & Associates. Harpreet successfully completed her Masters in Professional Business Studies from the Auckland University of Technology in October 2008. She’s now the store manager at an Auckland Hell Pizza store, where she and Sarabjeet enjoy working together. 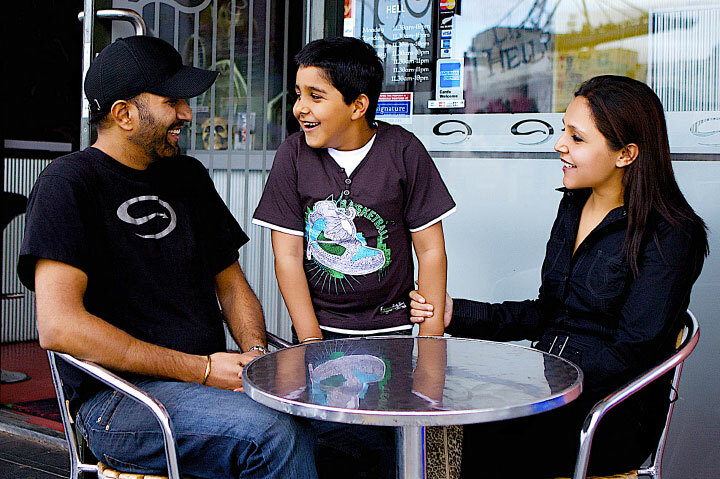 Harpreet’s plan for the future is to work in the banking industry and Sarabjeet wants to join the New Zealand Police. 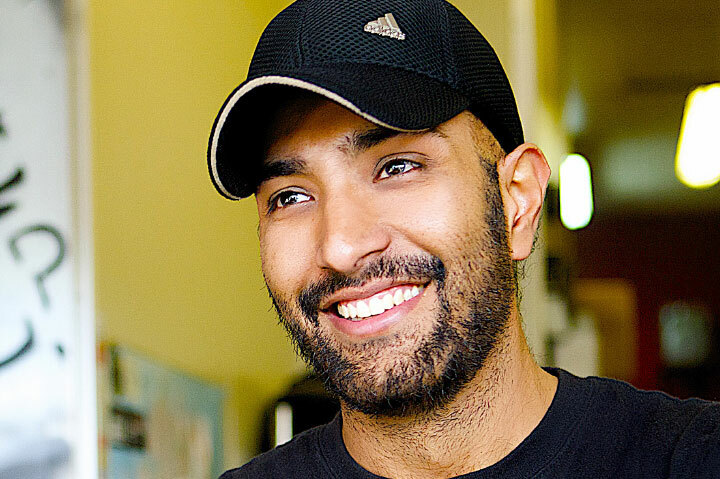 “Anybody moving to New Zealand needs the right advice,” recommends Harpreet.